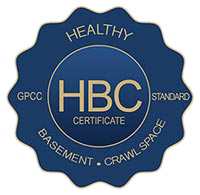 The Healthy Basement & Crawl Space Certificate is about maintaining a basement or crawl space that promotes a healthy indoor living environment. Air pollutants, excessive moisture and water entering the basement or crawl space, can produce living conditions which may lead to serious health risks. 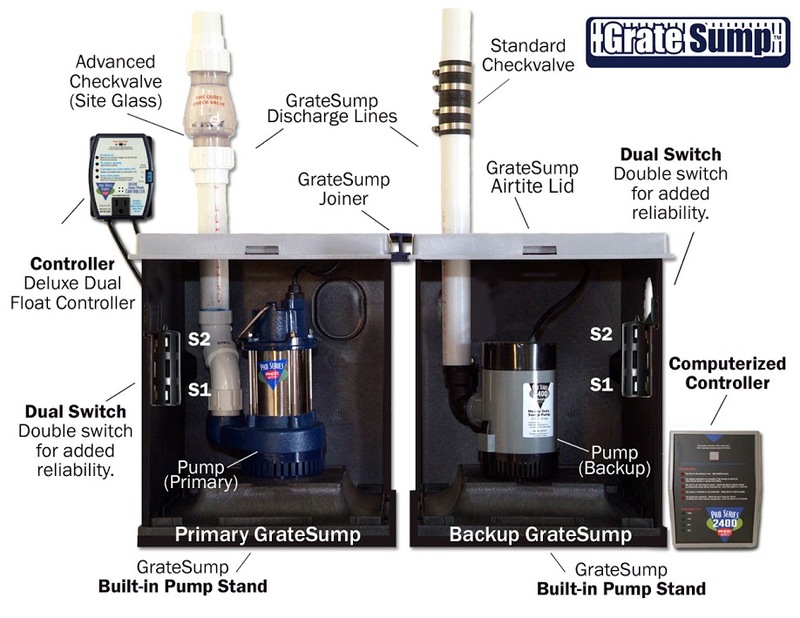 At Toledo Basement Repair, we recommend our GrateSump™ Sump Pump Liner with our FastSump™ Sump Pump. Our GrateSump™ liner has large punched holes that allow ground water to easily enter and to be pumped out and has a built in pump stand which keeps dirt away from the sump pump impeller. The FastSump™ Sump Pump was built specifically for Toledo Basement Repair according to our specs and tested by our service department for over 3 years before it was launched to the public. We always recommend adding battery backup protection to our FastSump™ by upgrading to the GrateSump™ Plus or GrateSump™ Plus ll. It’s common sense, with heavy storms often come power outages. If you are in need of a basement sump pump, contact Toledo Basement Repair today at (419) 267-6138. On the Healthy Home Show, presented by Grate Products, topics are discussed regarding the health and safety of your home.